Mulan is a small remote Aboriginal community located in the south-east Kimberley region of Western Australia on the northern edge of the Great Sandy Desert and on the western edge of the Tanami Desert. 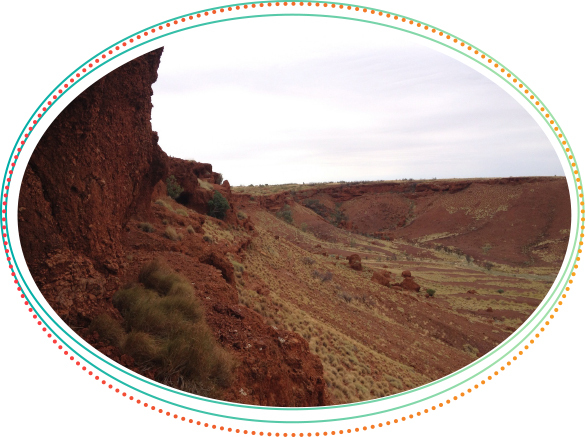 The Community is approximately 1050km east of Broome and 280km south of Halls Creek with a population of approximately 100-200 people. 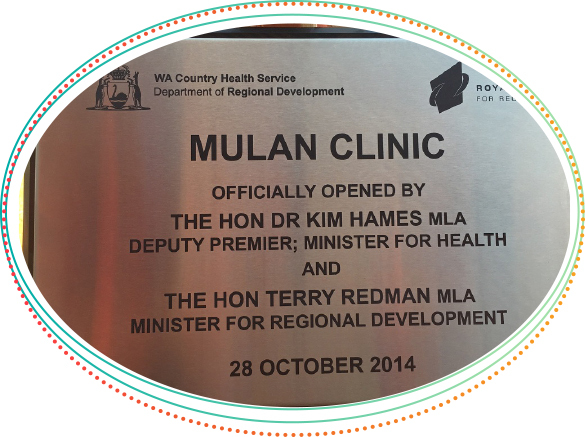 Clinical services at Mulan Health Centre have been provided by KAMS since 2006. 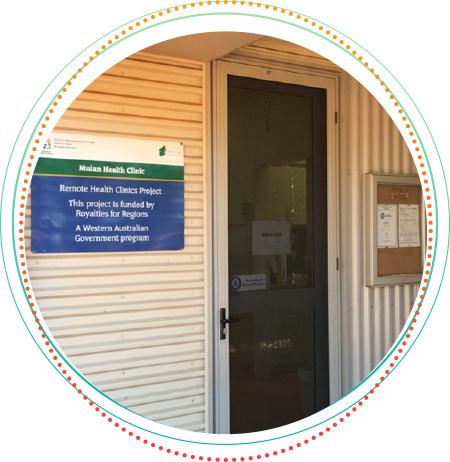 Mulan Health Centre is a comprehensive Primary Health Care service staffed by General Practitioners, Registered Nurses and Aboriginal and Torres Strait Islander Health Workers. Opening Hours: Monday to Friday 8am—12pm and 1pm—4:30pm. The Health Centre is closed to patients on Fridays from 12noon for staff professional development, auditing and administrative work. The Health Centre is on call 24 hours a day for accidents and emergencies.